Wow alot of work put on this update! great update, the snes mission can start now! Dr.neo, these are gREaT news!!! 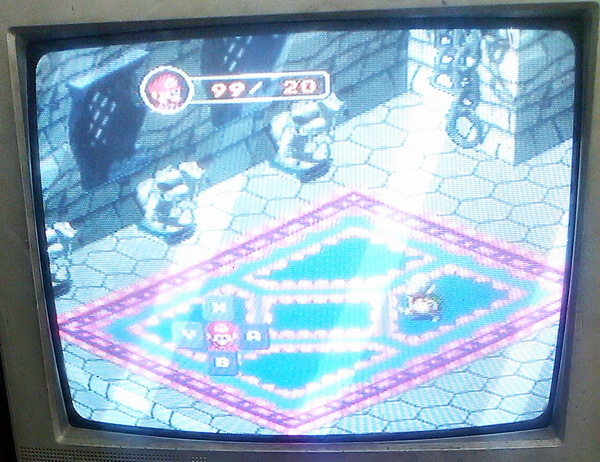 Does the SNES Myth cart ReALlY support SA-1 games like Super Mario RPG? This would outperform even the SNES PowerPak by far !!! you need PM me your shipping info again.